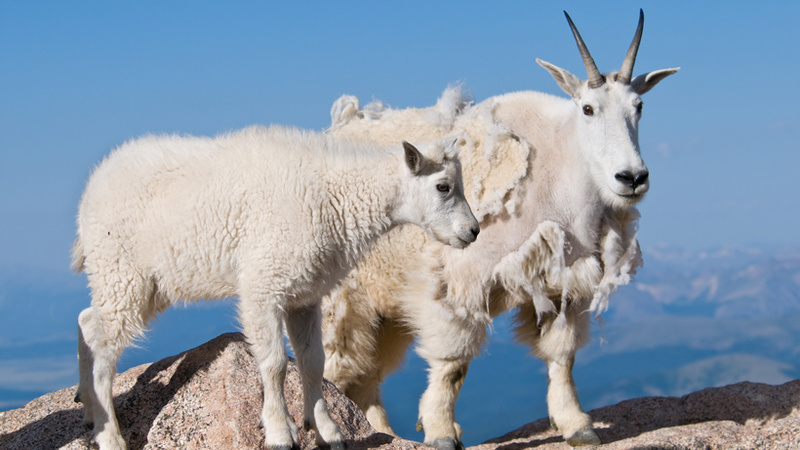 July 11 update: The reward offered from Operation Game Thief for information leading to the arrest or citation of the poachers that took two mountain goats on Quandary Peak has been increased to $5,000. Call 877-COLO-OGT or email game.thief@state.co.us to report. 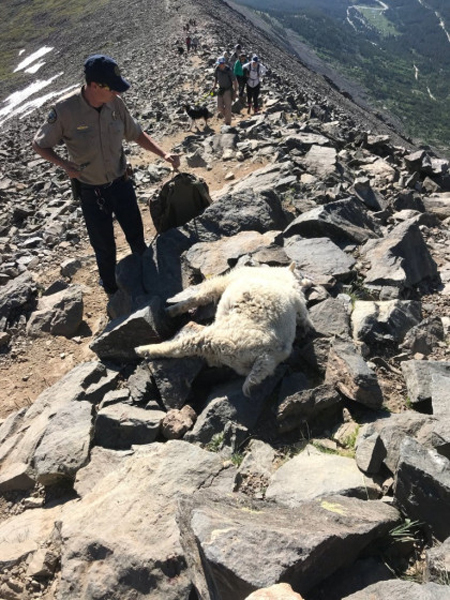 Several people out for a Fourth of July hike on Quandary Peak Trail in Summit County, Colorado, stumbled upon a grisly scene: two mountain goats shot at “point blank range” about three miles up the trail. 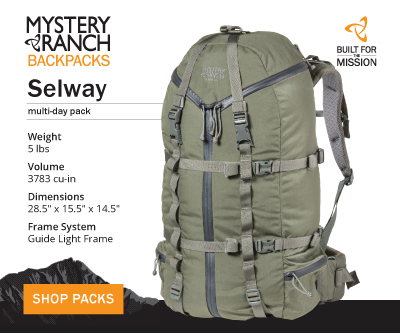 The young billies were discovered about 40 yards away from each other and, now, Colorado Parks and Wildlife (CPW) officers are hopeful someone will come forward with information. The trail is a popular hiking spot and CPW hopes someone saw something suspicious during July 2 or 3. Any information could help officers catch the poachers responsible for this crime. 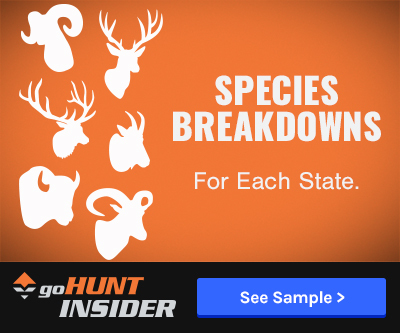 “We ask that anyone who was near the summit of Quandary Peak Tuesday help us locate those responsible for this egregious poaching,” Tom Davies, CPW district wildlife manager, told ABC News. 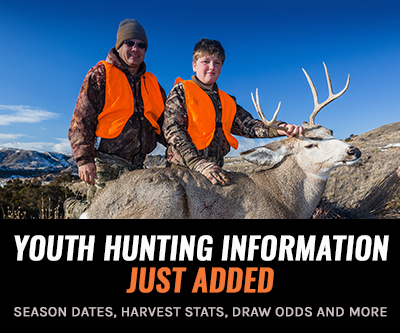 Tips can be phoned in anonymously at 877-265-6648. If that tip leads to a citation or arrest, the tipster can receive a $1,000 reward.